Owner very polite and helpful. Rooms quite large with a nice terrace. Kitchenette with sufficient utensils. Car parking OK. Late Check-in times available. Sehr nette Gastgeber. Stets freundlich u. hilfsbereit. Immer um das Wohl ihrer Gäste bemüht. Wir wurden sehr herzlich aufgenommen. Vielen Dank an Mario und Ivanica. Eigenaar was zo attent om ervoor te zorgen dat een Engelssprekend familielid aanwezig was toen wij aankwamen. Hij gaf ons handige tips. Tágas kényelmesek voltak a szobák. Tiszta rendezett volt az appartman. Nagyon kedvesek voltak a tulajdonosok :). L'accoglienza è stata perfetta e il sig. Mario è molto gentile e fornisce ogni informazione necessaria dando suggerimenti utili. 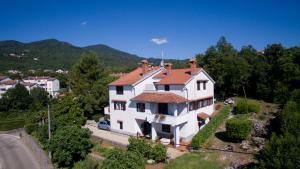 Lock in a great price for Apartments Kinkela – rated 8.9 by recent guests! Apartments Kinkela This rating is a reflection of how the property compares to the industry standard when it comes to price, facilities and services available. It's based on a self-evaluation by the property. Use this rating to help choose your stay! Set in a quiet and green part of Opatija called Pobri, Apartments Kinkela features functional accommodations with kitchen facilities and a balcony offering far-reaching sea views. Local buses leading to town center stop 1.6 mi away, and the sea is within 8,200 feet. A TV and a private bathroom with shower and hairdryer are available in each of the apartments. The kitchen or kitchenette is fitted with an electric kettle, a fridge and an oven. The center of Opatija, where guests can see a number of historic villas and the locally popular statue of the girl with a seagull, is 1.2 mi away. A pebbly beach suitable for children can also be found within 1.2 mi from Kinkela Apartments. Main Bus Station is at a distance of 1.6 mi. Rijeka Airport on the Island of Krk is approximately 25 mi away. When would you like to stay at Apartments Kinkela? 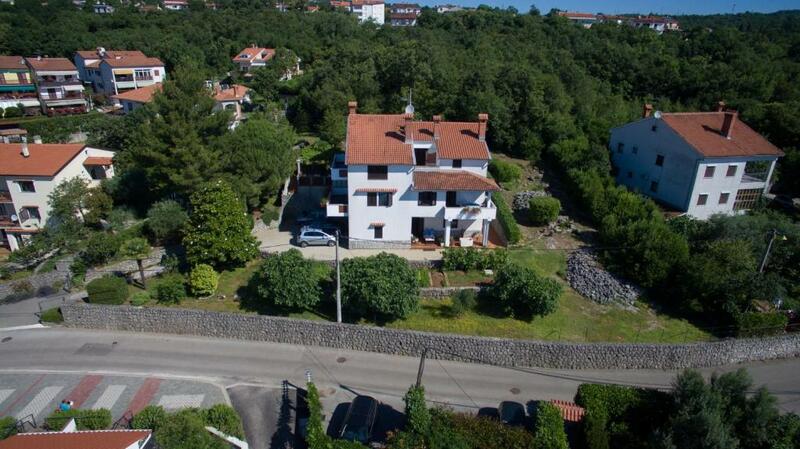 Features hardwood floors, a fully equipped kitchen and a balcony offering views of the Adriatic Sea. 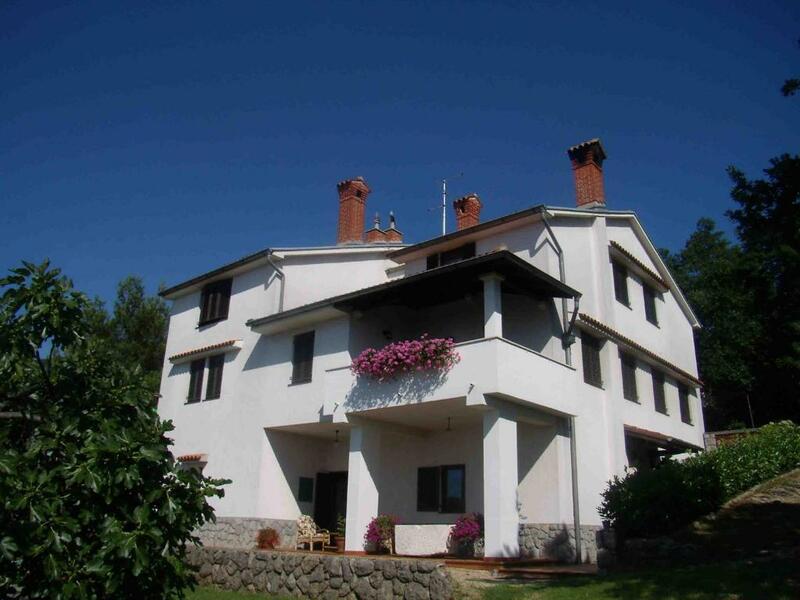 Features hardwood floors, a fully equipped kitchenette and a balcony offering views of the Adriatic Sea. 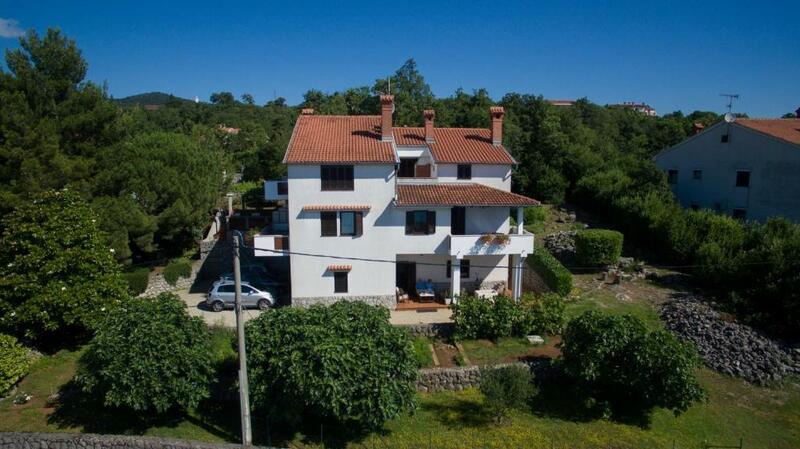 Features hardwood floors, a fully equipped kitchen and a large terrace offering views of the Adriatic Sea. The living room comes with a sofa bed. This family room offers a partial view of the sea. It features a fully equipped kitchen and a bathroom with a shower and a hairdryer. Apartmani Kinkela nalaze se u mirnom i zelenom predjelu Opatije, a odišu čistoćom zraka. 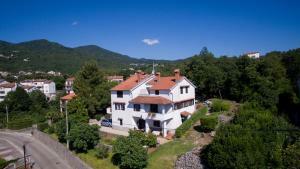 Sa naših balkona pruža se prekrasna panorama s pogledom na more Kvarnerskog zaljeva. Smješteni smo na pogodnoj poziciji za odlazak na razne destinacije kao što su: Istra, turistička i povijesna destinacija, (Posjet najmanjem gradiću na svijetu - Hum), Kvarnersku rivijeru, (otoci Krk, Cres, Lošinj, Pag, Rab...), Park prirode Učka, Rijeka (centar naše regije), te posjet raznim manifestacijama i festivalima koje nudi sam grad Opatija. Moje ime je Ivanica - Ivanka, a ime mog supruga je Mario. Vlasnici smo APARTMANA KINKELA, koje iznajmljujemo 16 godina. Živimo u istom objektu u kojem se nalaze apartmani. Umirovljeni smo i stalno smo na usluzi Vama dragi gosti. Cijeli život radili smo u ugostiteljstvu i turizmu. To veliko životno iskustvo primjenjujemo na naše goste. U našim srcima ima mjesta za male i velike, za parove, za obitelji i svakog dobro došlog gosta. House Rules Apartments Kinkela takes special requests – add in the next step! Apartments Kinkela accepts these cards and reserves the right to temporarily hold an amount prior to arrival. Please inform Apartments Kinkela of your expected arrival time in advance. You can use the Special Requests box when booking, or contact the property directly using the contact details in your confirmation. Narrow road to get to apartment.